Rick Trono grew up in Terra Linda with his parents and four brothers. He and his brothers loved baseball and football. By the time he turned 12 years old he had played baseball at every park and school in Marin and hiked every hilltop in the valley. Perhaps that is why he considers Marin his backyard and often says, “I have local knowledge that can’t be googled!" Indeed, more than the best travel guide or trip advisor, Rick can show you all that is Marin past and present. Rick resides in Mill Valley with his wife, Bette and has raised two children that also had the opportunity to grow up in this wonderful place called Marin County. 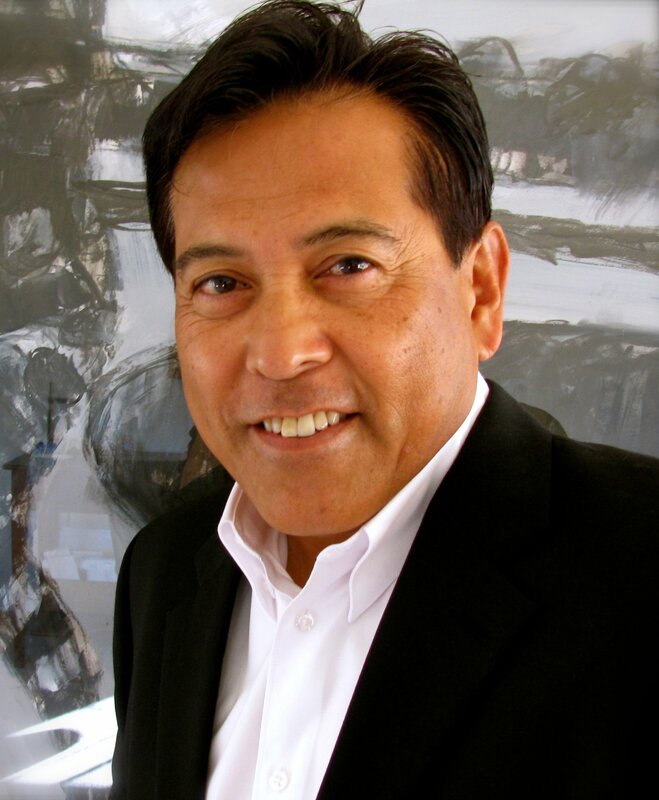 Rick Trono is a Broker Associate at Golden Gate Sotheby's International Realty in downtown Mill Valley, and has over 20 years of broker experience, managing high-end listings and sales. He brings to the table, a keen sense of property valuation and market analysis. His consistent communication with buyers and sellers along with a knack for problem solving and negotiation results in a smooth transaction for his clients during the listing and throughout selling process.